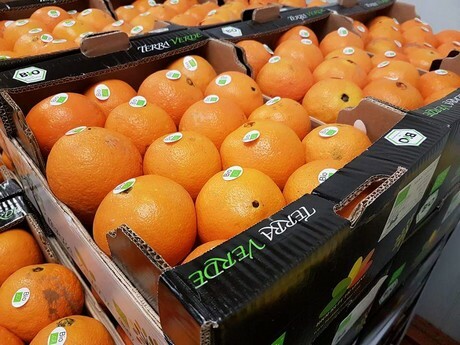 "Demand for Sicilian citrus especially large in southern Germany"
The demand for citrus fruits traditionally increases around the Christmas season. Mainly the Sicilian oranges were popular, followed by clementines, says Nicolo Sparacino, CEO of Biofruit Trading. "Demand was high, especially in southern Germany." The harvest of Navelinas began in October and the Washington Navels arrived at the end of November. Sparacino is particularly convinced of the quality of the fruit this year: "We had a good mix of rain and plenty of sun, the calibers are big and there were hardly any problems with the peels - it is the best quality we've seen over the last ten years." While in other years, the larger sizes are in short supply, this year their availability is very good, which in turn affects the industry. "We only have a small amount of industrial goods, and we only supply high-quality goods for processing, so prices are quite high." 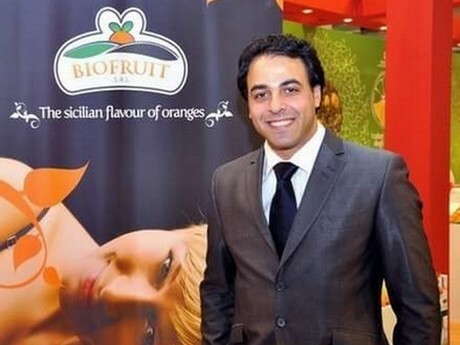 The Sicilian citrus fruits are marketed by Biofruit Trading across Europe. 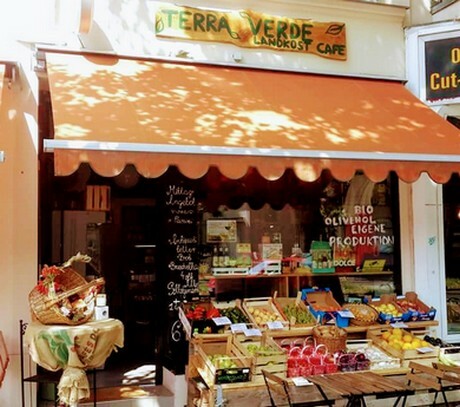 A special feature, however, is the deli Terra Verde in Berlin. "Originally, the store was supposed to be just a showroom for our products, now it's a café and deli. It enjoys great popularity." The Terra Verde shop fits well into the concept of the company, according to the managing director: "We offer our customers not just a product, but an experience.We import the goods directly from Sicily to Germany, without intermediaries, and so we can give our customers every detail of the products." In addition to this, the short supply chain has a positive effect on the price. "We have two important goals: we want to offer customers a good product at a good price and we want to convey Sicilian food culture to Germany." The opening of a second branch in the coming years is already in the works. The delicatessen is also close to the heart for the company, explains Sparacino: "The fruit trade is all well and good, but unfortunately it is not too much fun.Our business gives us the opportunity to make contact with our customers - it is about fun and love, and a way to learn new things." Biofruit Trading will also be present at the upcoming Fruit Logistica. You can get to know the company at the joint stand of the Consorzio di Tutela Arancia di Ribera D.O.P., in Hall 4.2, Stand D12.